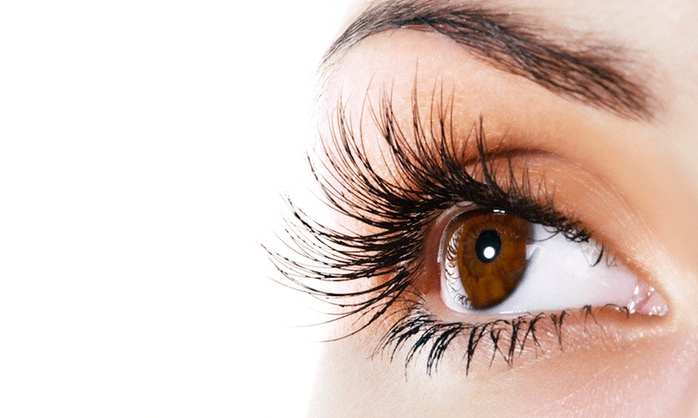 TINTING SERVICES: Brow or lash tint addds definition and a striking finish. 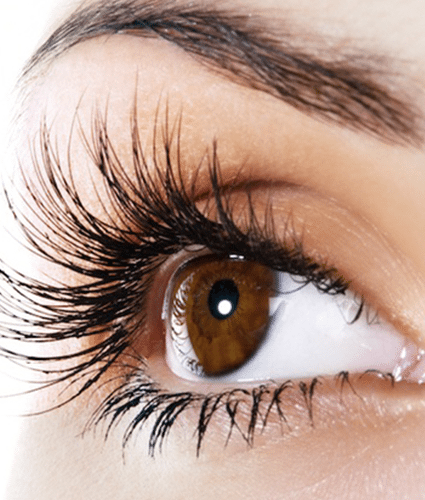 EYELASH EXTENSIONS: Your eyelashes will look fabulous and natural looking. Try an affordable & beautiful lash enhancement. Achieve the look of wearing mascara without having to apply makeup daily.